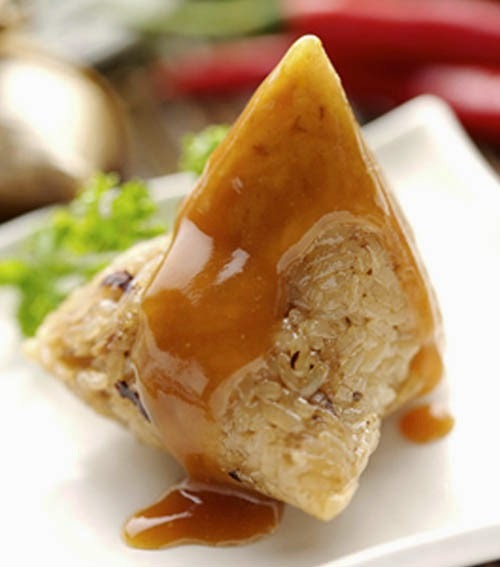 As you may know about Mixture Steamed Sticky Rice (Xôi Măn), but with a little change, you can create a totally different flavor for one of delicious Vietnamese Food Recipes like this one. 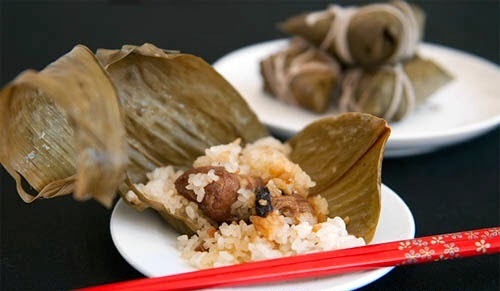 It is called Mixture Steamed Sticky Rice in Bamboo Leaves (Xôi Mặn Gói Lá Tre). No worry, it is not hard as you think. It is also really easy and takes not much time for cooking. When you are ready, please follow our instructions below and let us start cooking now. If you have kids, I bet they will want to bring this dish for school and enjoy in lunch time. Let us start cooking one of delicious Vietnamese Food Recipes right now. 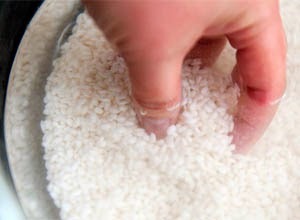 Step 1: Soak sticky rice in water about 4 – 8 hours. 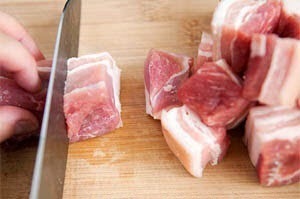 Step 2: Clean and slice pork meat into small cubes. Step 3: Marinate pork meat with salt, pepper, sugar, fried purple onion and soya sauce. 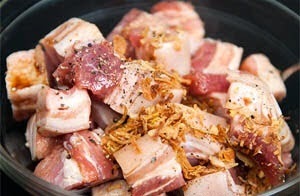 Here is the important step to create the flavor for one of stunning Vietnamese Food Recipes for your family. Step 4: Heat the oil, add dried shrimp in 2 – 3 minutes. Then, pour al sticky rice and stir in 5 minutes. You should remember that add 1 - 2 teaspoons soya sauce in this step. 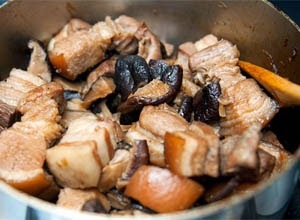 Step 5: Cook the mixture in step 3 with sliced shiitake mushroom until they are soft. Season again to suit your flavor and turn off the heat. 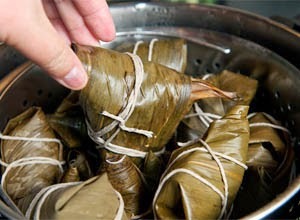 Step 6: Roll the bamboo leaves like pyramidal shape, pour a little sticky rice in step 4. 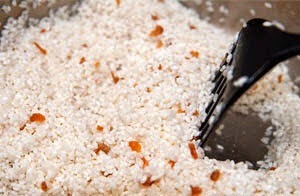 Next, add a little mixture pork in step 5 for filling and cover it by a little sticky rice again. Then, fold all edges carefully. Use bamboo string to tie firmly. Step 7: Bring all to steam in 30 minutes. Finally, after step 7, you can serve it immediately. I suggest you should eat when it is hot. 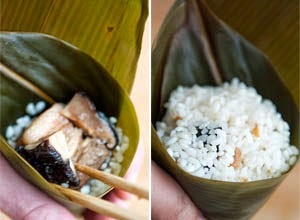 It is better when you can feel the specific flavor from bamboo leaves mixed with sticky rice. This dish is quite simple for cooking and really delicious for eating, right? Hope you love it and do not miss our other stunning Vietnamese Food Recipes next time. Good Luck for your Cooking.